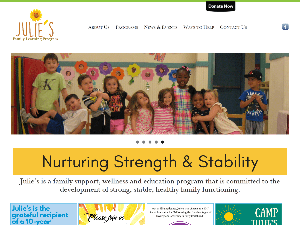 Design relaunch of site for non-profit supporting mothers and families. 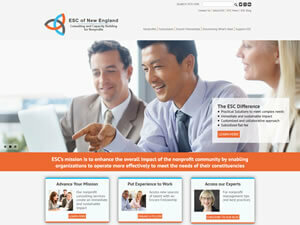 Design relaunch of site for organization providing consulting and capacity building services to non-profits. 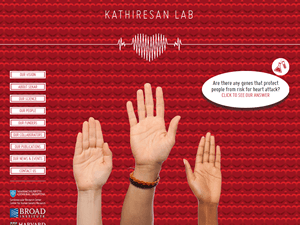 Web site redesign implemented in WordPress for MGH research lab looking into the genetic basis for myorcardial infarction. Site design created by Rick Strode. 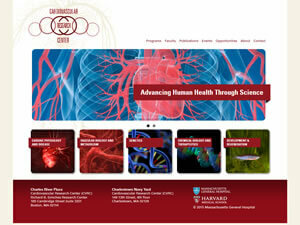 Design relaunch of site for the Cardiovascular Research Center at Massachusetts General Hospital. 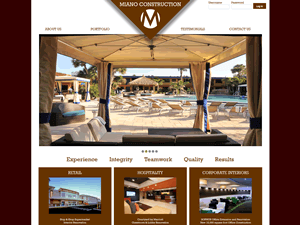 Web site redesign implemented in WordPress for this contractor and manager of retail, corporate interior and hospitality construction and renovation projects. 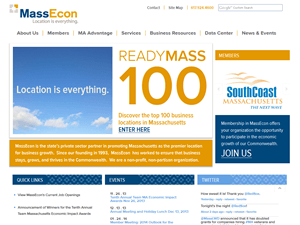 Web site redesign implemented in WordPress for this private sector consortium promoting economic growth in Massachusettts. Site design created by Foster Design Group. 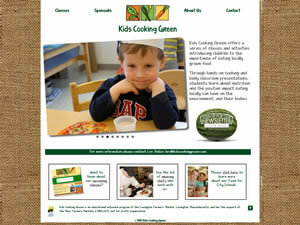 Web site redesign implemented in WordPress for this provider of classes and activities introducing children to the importance of eating locally grown food. 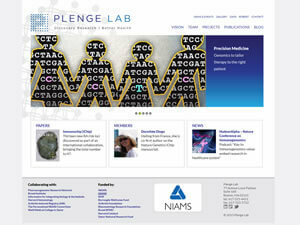 New web site for Plenge Lab, an HMS/BWH research lab focusing on genetics and genomics. 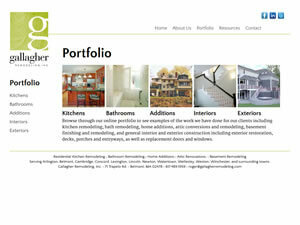 Site redesign and relaunch for this western suburban Boston home remodeling contractor. New site design created by PersonalCTO.net. Content, SEO, and project management by Mark Sandman. 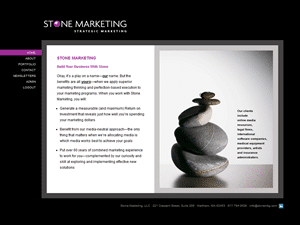 Implemented new web site for this strategic marketing consulting firm. Site design created by W2 Design Studio.